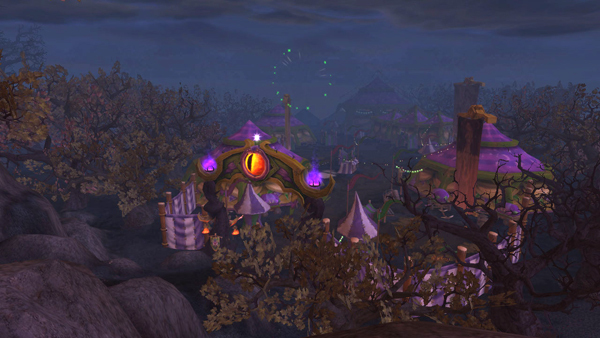 The Darkmoon Faire has folded up it’s tents for another month and I did confirm that Grisly Trophies can still be collected as long as you still have your field guide in your inventory. So if you didn’t finish the Test Your Strength quest you can turn it in next month. Or you can save them up.